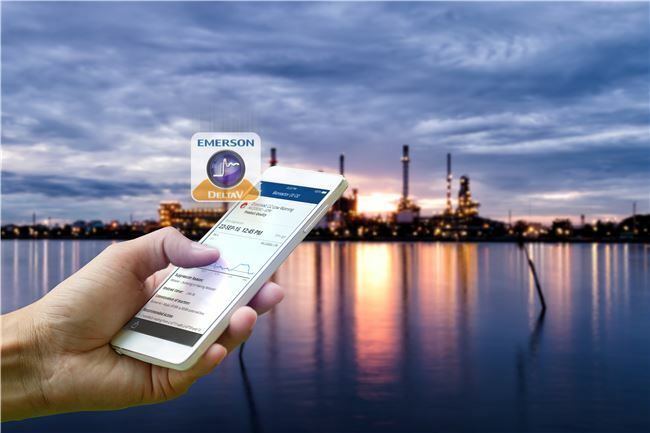 DeltaV™ Mobile reshapes the status quo by delivering an entirely new operational experience for manufacturers and plant operators by empowering their teams to improve operations performance and safety by having the plant at their fingertips – virtually anywhere. 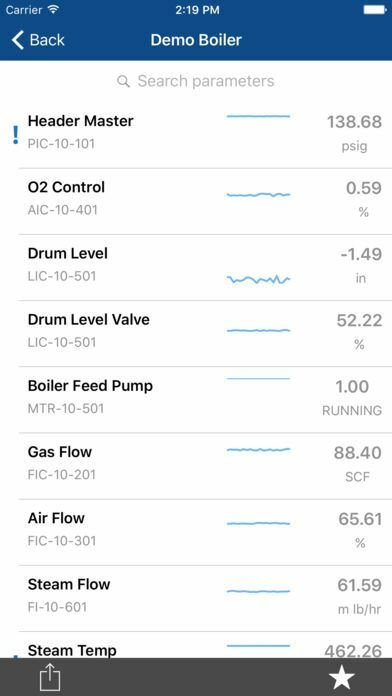 DeltaV distributed control system users can know the health of their plant's operations on-demand, by viewing real-time process values, trends, alarms, historians, and other key data from their mobile devices. 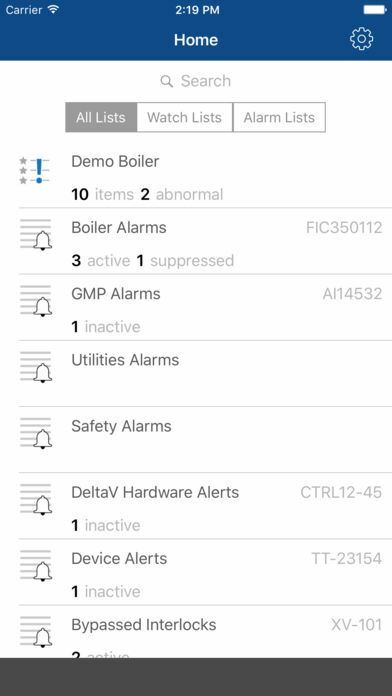 Receive notifications for your critical alarms and quickly communicate with your team to resolve issues, wherever you are. 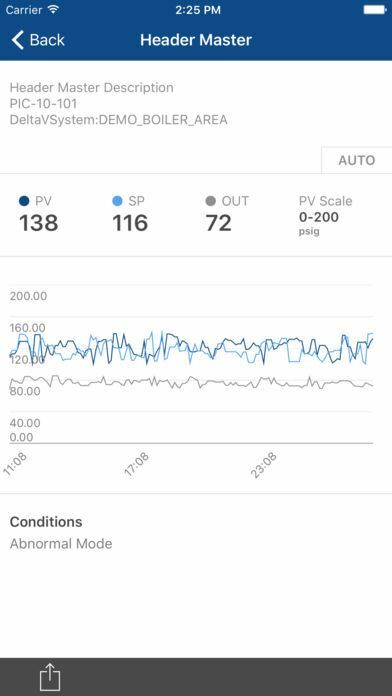 Always maintain situational awareness by receiving notifications and viewing alarms in real-time, exactly as they appear in the operator console.